We broaden horizons and build competences for socially responsible management to master business and economic challenges. 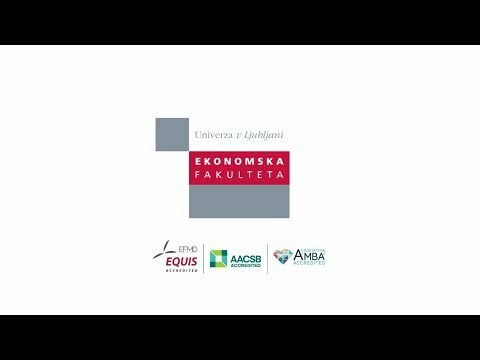 By 2025 we will be the school of choice among business and economic schools in Central and Eastern Europe for doing research, learning and creating sustainable development solutions. Core Values: Eagerness to learn, Creativity, Entrepreneurialism, Integrity, Respect, Inclusiveness.